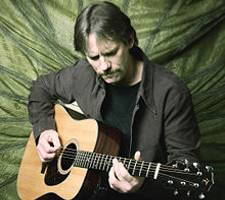 Flatpicking Guitar Magazine is dedicated to helping guitar players, from beginner to expert, increase their proficiency flatpicking the acoustic guitar. In addition to our bi-monthly magazine, we offer training books, CDs, DVDs as well as lessons, podcasts, videos and workshops. 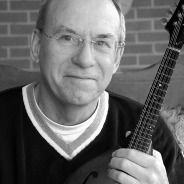 We focus on comprehensive instruction on flatpicking techniques for all musical genres including bluegrass, old-time, folk, Western swing, gypsy jazz, new acoustic music, and acoustic rock. 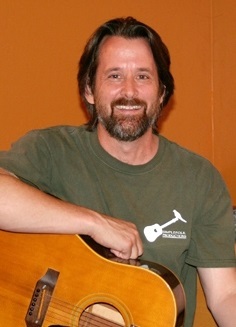 Mondy Herndon oversees Operations and Marketing for Flatpicking Guitar Magazine. 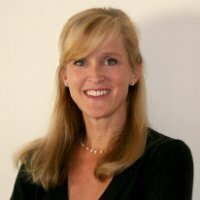 A graduate of the University of Virginia, Mondy has over 20 years of senior level management experience in Retail and Ecommerce for companies including AOL, Ticketmaster, Macy's and Pacific Sunwear. She is also Dan's little sister. While not an acomplished musician (she has just picked up the mandolin), she is an avid fan of flatpick guitar music, especially blue grass and gypsy jazz. Originally from Virginia, she now lives in California.